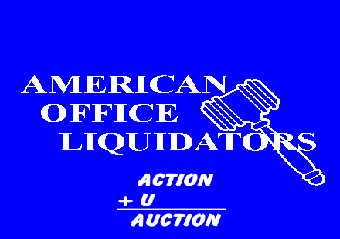 Welcome to the American Office Liquidators web site. 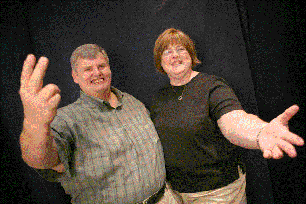 We invite you to call us for your Professional auction appointment. 1 minute before the auction starts. ABSOLUTELY NO ONE will be allowed to register after closed registration. For those new to our auctions, we would say WELCOME and we are glad you are coming. 1. Please, we ask no kids or pets. Liability issues are high with either at the auction. 2. Sweep clean deposits are charged on each unit and apply to ALL, no exceptions ! Please leave enough time to register. We have now included an online registration form for each auction. You may print these and bring them to the auction for faster registration. We are licensed and bonded in Louisiana. This sale is held under the provisions of the Texas Property Code Chapter 59. Sale to the highest bidder for CASH only.This sale is being held to satisfy landlord's leins. The Storage companies reserve the right to reject any bids and withdraw any space from the sale at any time. These storage units are unopened until the auction. Some people have found great treasures at similar auctions.